A.P B.C Welfare Subordinate Services. 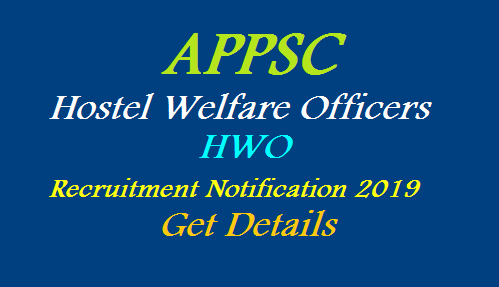 Hostel Welfare Officers, Grade-II Tribal Welfare Subordinate Services. each wrong answer will be penalized with 1/3rd of the marks prescribed for the question in all Objective type papers.